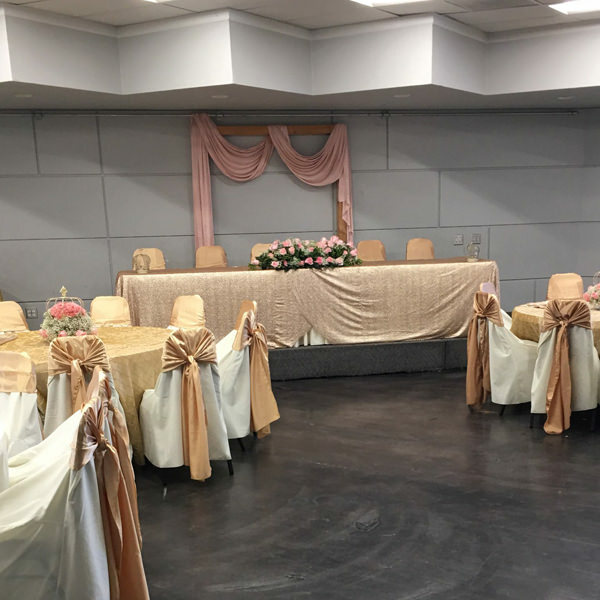 Beautiful for wedding receptions, Quinceañeras and other special events. 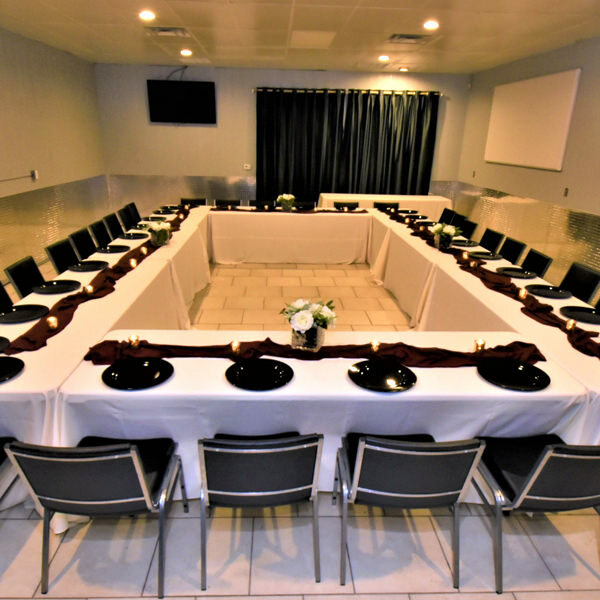 Perfect for business meetings or small gatherings of 49 people or less. 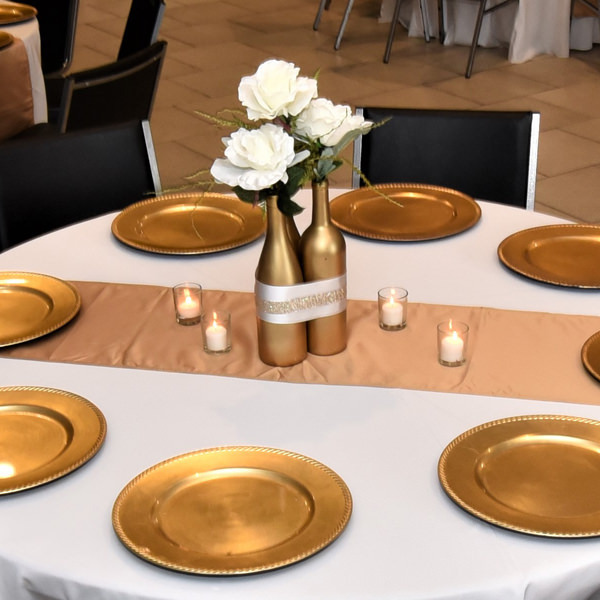 Call today and let us help you make your event magical!